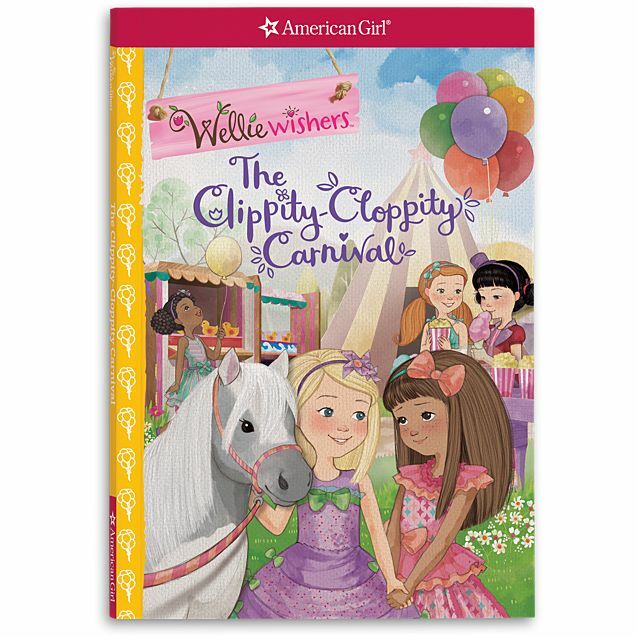 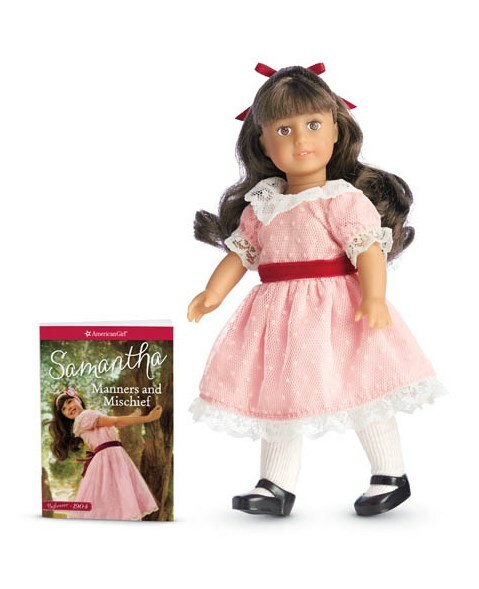 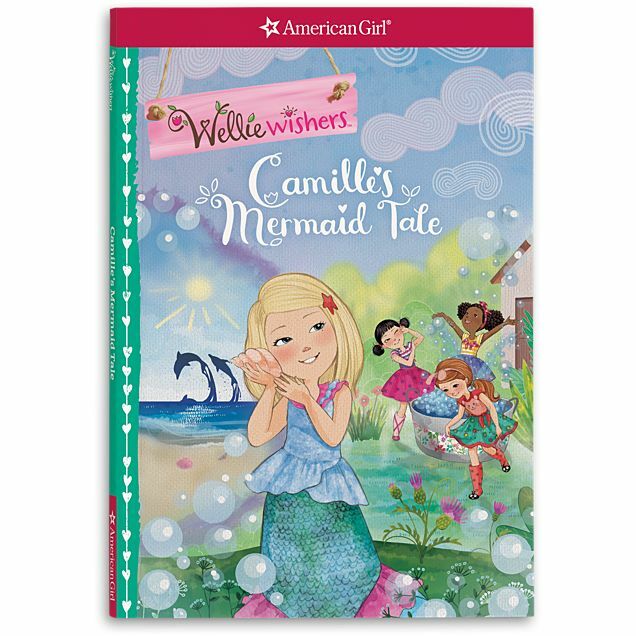 American Girl Maryellen Mini Doll & Book. 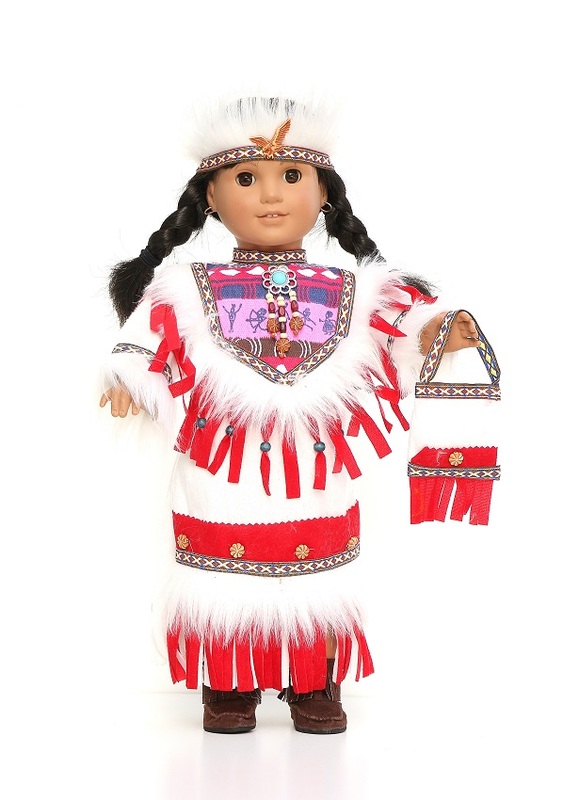 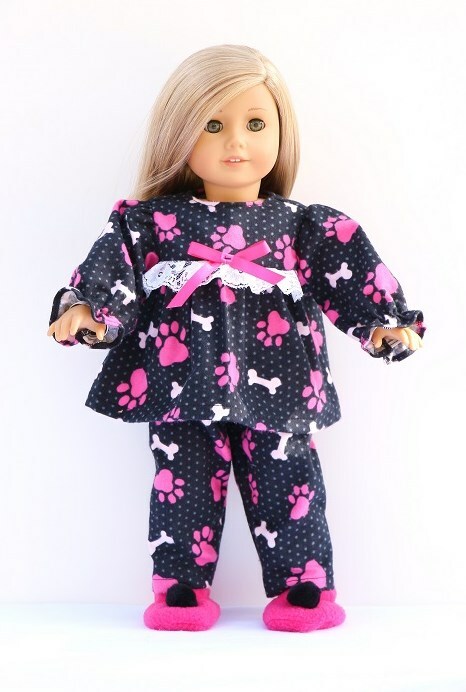 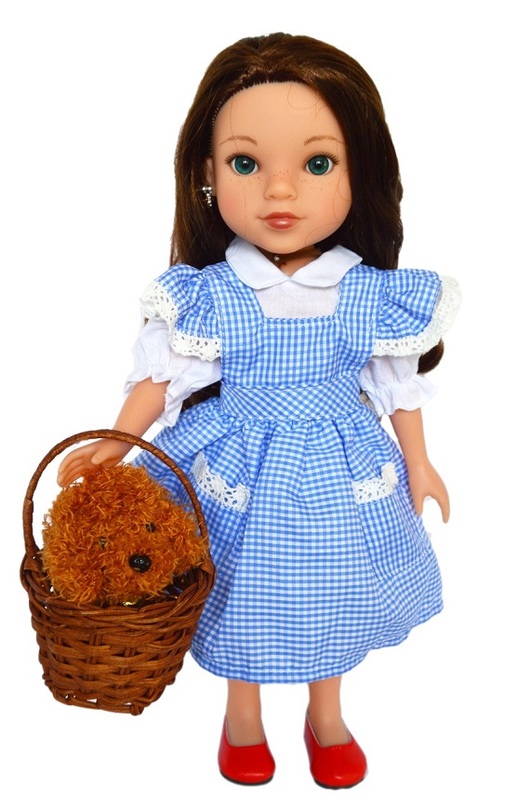 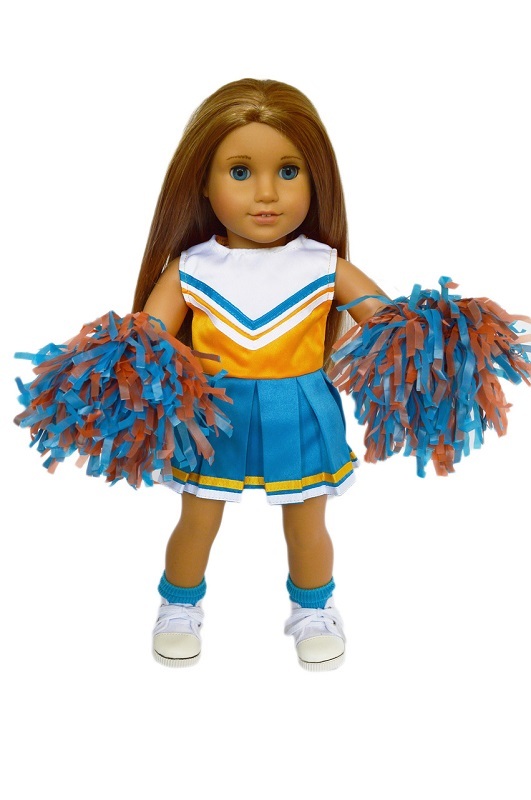 The 6.5″ Maryellen mini doll has hazel painted eyes and shiny strawberry-blond hair. 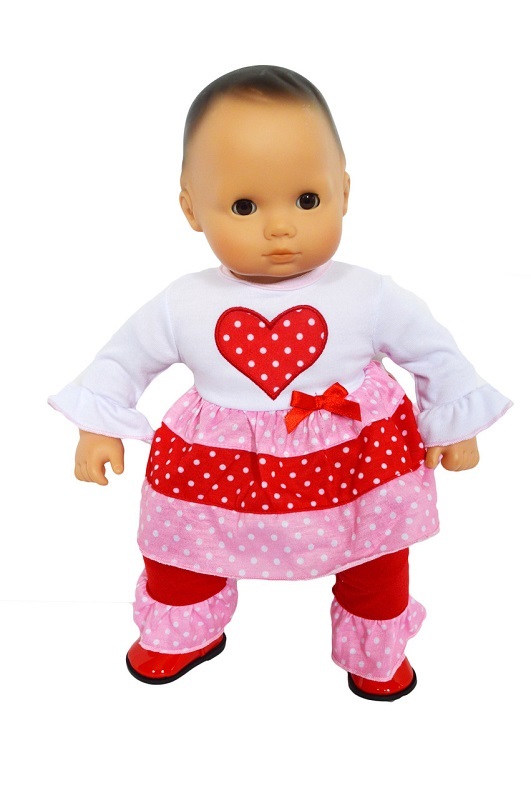 Her smooth vinyl limbs are posable. 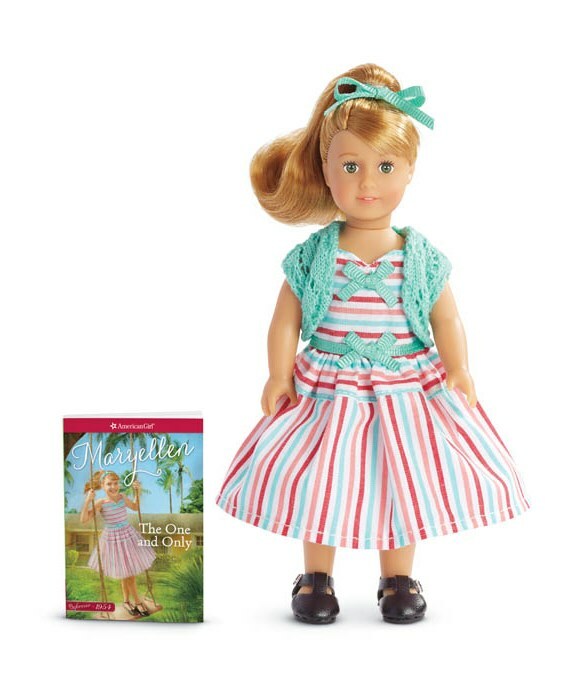 She arrives in a tiny version of Maryellen’s authentic 1950s outfit—a striped dress with bows, knit shrug, and black Mary Jane shoes. 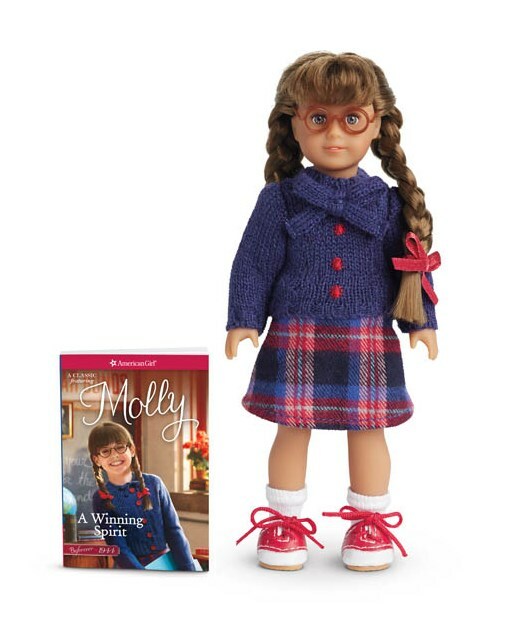 Includes a mini abridged version of the book The One and Only: A Maryellen Classic 1.